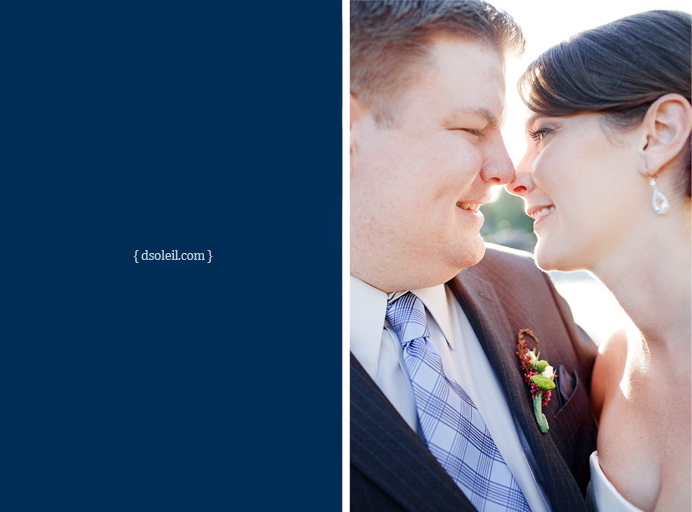 Alexandra + Steven held their wedding on a late summer afternoon. A day that was supposed to rain on Burnaby Mountain, Alex and Steve brought in nothing but blue skies and sun. Just minutes before the wedding ceremony began at the SFU Diamond Alumni Centre, the skies cleared and they celebrated a beautiful wedding on the campus grounds. Here’s one portrait of them just before entering their dinner reception. More photos to come in the upcoming weeks. Look at the love these two share!!! It is so radiant in this picture! What a perfect day 🙂 I cannot wait to see the rest of their pictures!!! Love it! Great sneak peek – cannot wait to see more! We had such a fun time with you on Saturday – thank you so much! Absolutely lovely. Can’t wait for the rest, either. It was the perfect wedding with the best guests. What fun we had. It’s just amazing how you captured the love these two share – gorgeousness! !